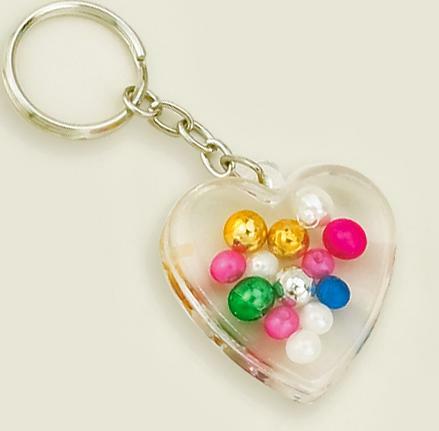 Lucite Keychain with colorful beads in the shape of a Puff Heart. Heartis approximate 1.25 inches tall. 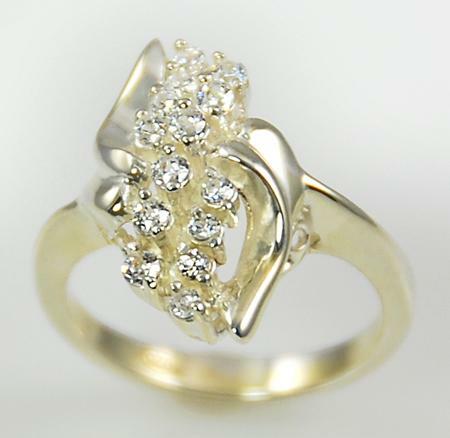 Makes a great gift for Conventions, Valentine's Day, Christmas, Cancer Awareness and other events. 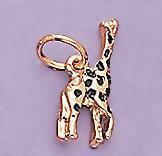 Giraffe Charm in Gold or Silver. (Please specify color when ordering.) "Stretch and achieve new heights!"